When it came time to record Magic Fire, The Stray Birds knew they were ready to take an ambitious step. They retreated to Milan Hill, New York, a small town outside of Woodstock in the Hudson River Valley, and teamed up with three-time GRAMMY® Award-winning producer Larry Campbell (best known for his work with luminaries like Bob Dylan, Levon Helm, Paul Simon, and Willie Nelson) and his preferred engineer, Justin Guip (another three-time GRAMMY® Award-winner who worked with the late Helm), and the group spent ten days together exploring and creating the music that would become Magic Fire. Magic Fire demonstrates the group’s remarkable growth as songwriters and performers, with countless nights on the road across the US and Europe sharpening their senses and honing their keen understanding of each other’s strengths. “Third Day In A Row” is a laid-back slice of infectious Americana that showcases the band’s rich harmonies; while “Hands Of Man” is a dark, Appalachian-influenced tune completed during the recording sessions in Milan Hill. “Where You Come From” marks Charles Muench’s first complete songwriting contribution to an album, while “Shining In The Distance” is a collaboration with fellow songwriter Lindsay Lou that grew out of Maya and Oliver’s move to Nashville, and “When I Die” features a verse written by new collaborator Shane Leonard (live versions of the song include a variety of additional verses contributed by peers and tour-mates like Mandolin Orange, Miss Tess, Jordie Lane, and Cahalen Morrison & Eli West). 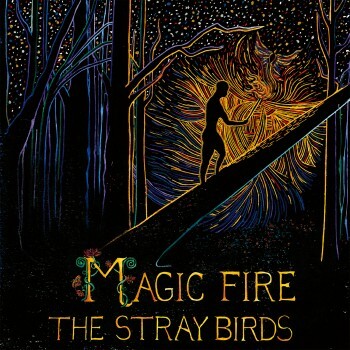 Magic Fire builds on the success of The Stray Birds’ 2014 Yep Roc debut, Best Medicine, which was hailed by NPR’s World Café for its “strong harmonies and sharp songwriting” and debuted at #2 on the Billboard Bluegrass chart. Guitar World praised their “heartfelt creativity,” while the Philadelphia City Paper called the band “stunning,” and Mountain Stage applauded their singular ability to “successfully draw on the rich traditions of American folk music while still sounding modern.” It was that unique formula that first brought them national attention and fueled their breakout in 2012, when their self-titled/self-released debut landed amongst NPR’s Top Ten Folk/Americana Albums of the Year and earned them major festival performances everywhere from MerleFest to Scotland’s Celtic Connections. The band will tour extensively in support of the new album. Catch them at some of the summer’s best festivals, including New Bedford Folk Festival, Mendocino Music Festival, Philadelphia Folk Fest, and Porcupine Mountains Music Festival. Additionally, the band will spend October touring the UK, bringing the new record to fans across the pond. Click here for a complete tour schedule. 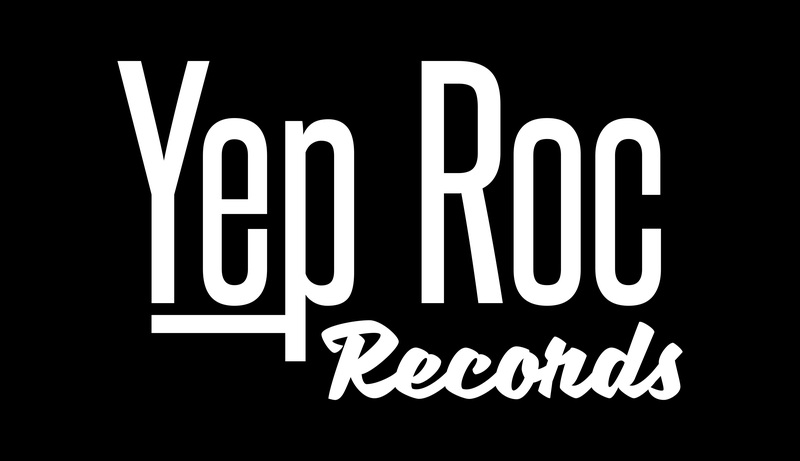 Digital and physical copies are available for preorder from Yep Roc on CD/LP and Digitally. The Stray Birds Announce New Album, Release First Single!